Born of a production called Tomorrow’s Islam for Compass, a weekly religion program broadcast in Australia, the program’s producer encountered the Interfaith movement for the first time. Peter Kirkwood was then to encounter the Cordoba Initiative, the American Society for Muslim Advancement, and the Affinity Intercultural Foundation of Sydney, Australia. The author quickly uncovered a multitude of interfaith organisations world-wide (and growing daily) which led to a three part series and an accompanying book. 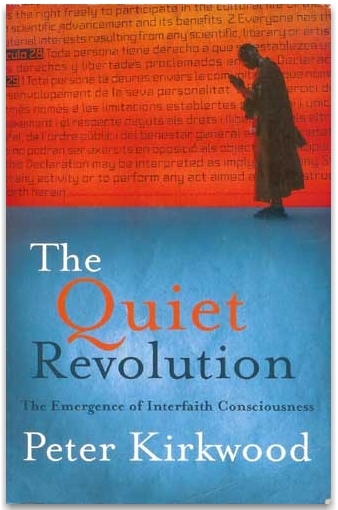 This book is the narration of the encounters with individuals in the Interfaith movement as well as serving as an oversight and introduction to the movement as a whole.